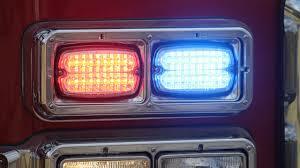 Wichita police believe speed and alcohol were factors in a fatal crash. A driver hit a barrier around 1:45 Sunday morning, near 31st South and Broadway. The driver died at the scene and has not been publicly identified yet. A passenger was seriously hurt but is expected to recover. No other cars were involved in this crash.